Hey, mine your own business! What was once the subject of niche crypto-anarchist communities vis-à-vis Bitcoin has now grown into a worldwide virtual homesteading: mining. If you find a nascent project you like in crypto, chances are you can mine it. 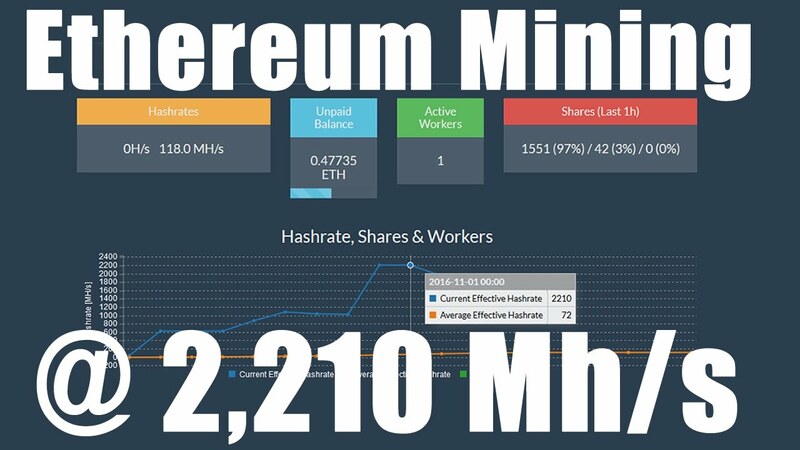 But what is the first step to mining? Learning the ins and outs of the PoW algorithms for your favorite coin is essential knowledge for the enthusiast miner. Lee of @imineblocks covers everything mining: zCash, Ethereum hardware, and even concepts like Proof of Stake versus Proof of Work. If you can mine it, mine with it, or store your hard-mined coins with it, chances are you've come to the right channel. Subscribe to @imineblocks in the LBRY App or follow him via Spee.ch.